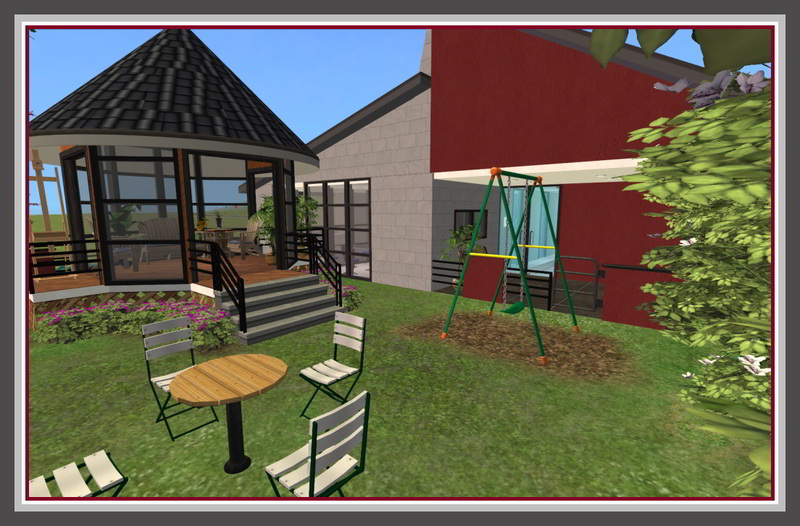 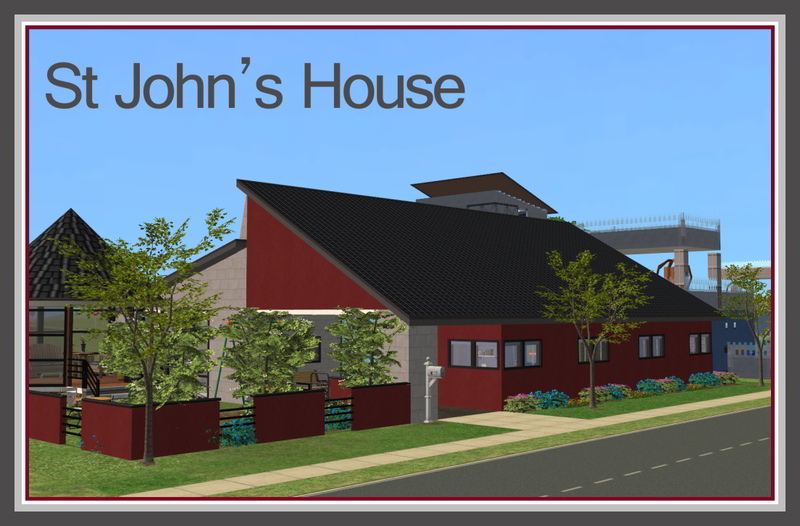 St John's House was built as my playalong for the Campus Constructor's contest at MTS. 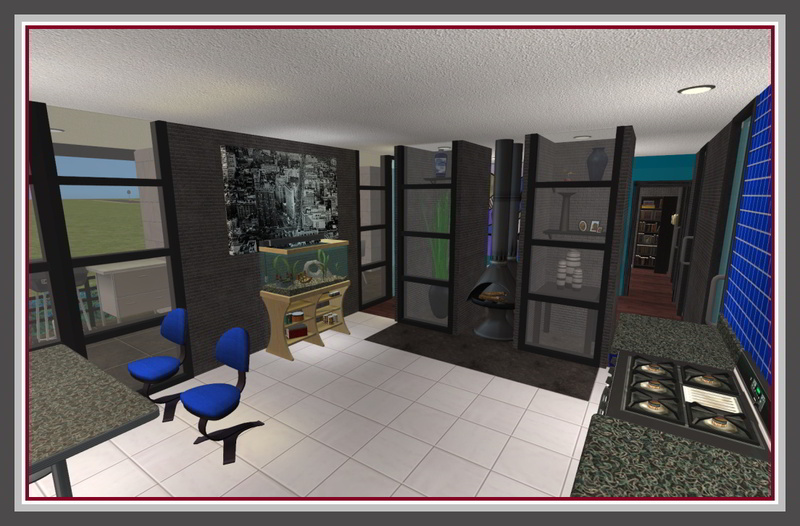 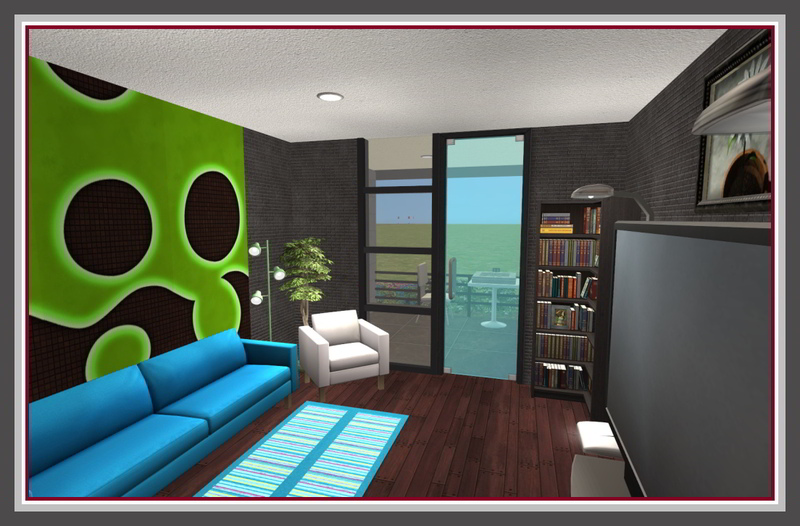 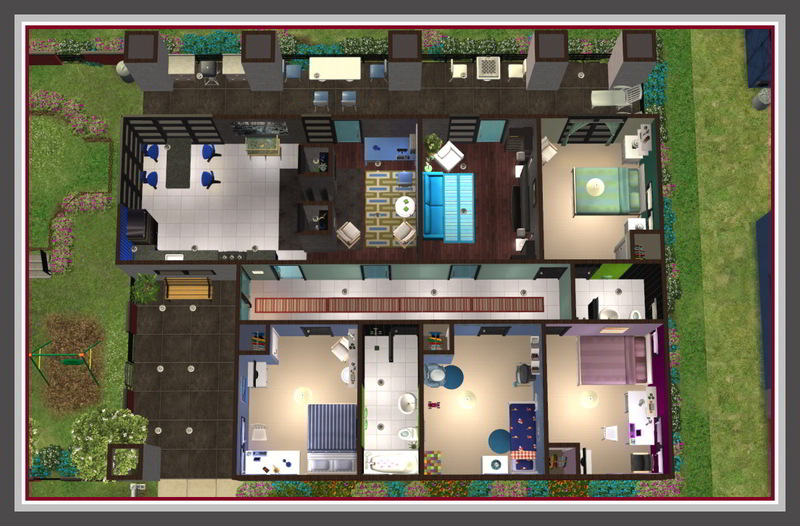 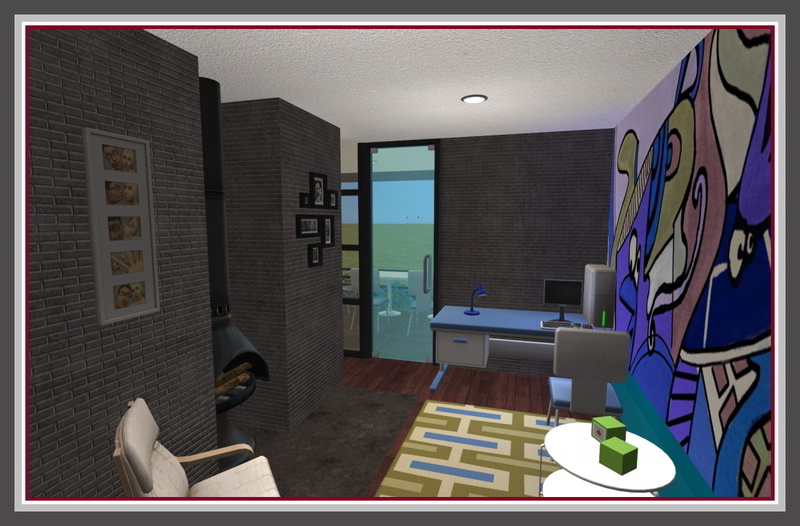 Originally it had 4 double bedrooms for students but I have adapted it for a family. 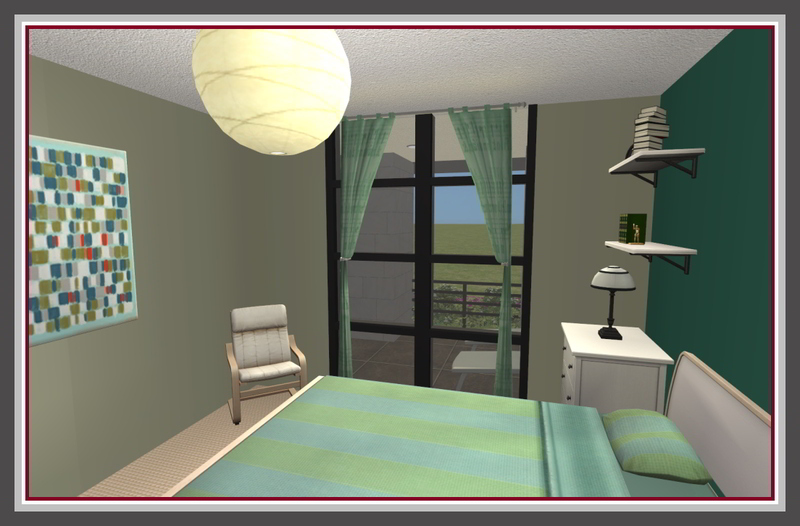 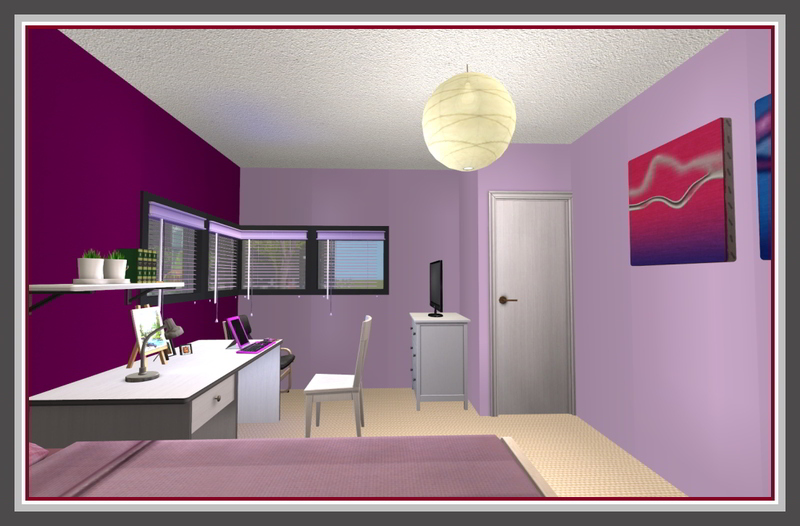 The bedrooms are set up for a teen girl and boy and a boy child.